Fill your home and heart with music that will help you overcome temptations and keep your focus on God! 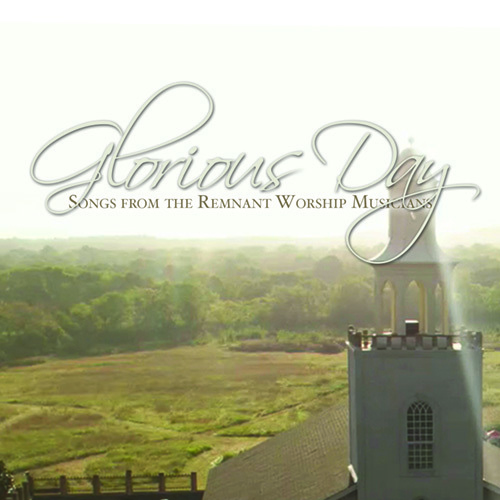 Inspiring songs by singers and musicians who have put the Weigh Down and Remnant Fellowship teachings into practice, including "Glorious Day" by John and Julie Radebaugh, "Hallelujah, Sing it To the Great I Am" by Michael Shamblin, "Fly" by B.B. and Miley Barcus, and “Committed to the Cause" by Matt Weaver. Available on CD or Download!